Just Another Day...: Unbearable Cuteness! Have you ever seen anything as unbearably cute as this!? 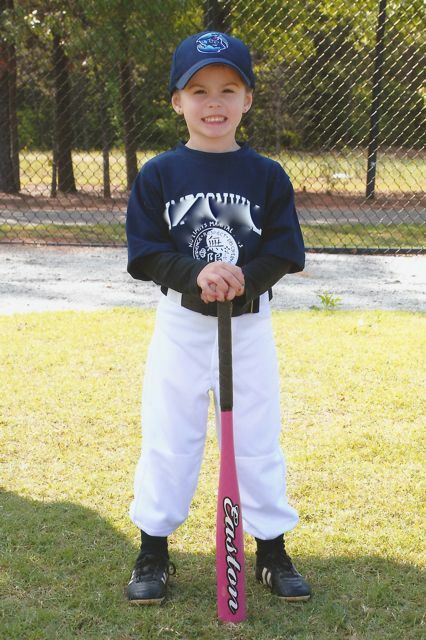 It's LO's t-ball pic and I love it! I can hardly stand how grown up this kid is. She'll be 5 in two months. Where has the time gone!? She really does look grown up. Super cute!